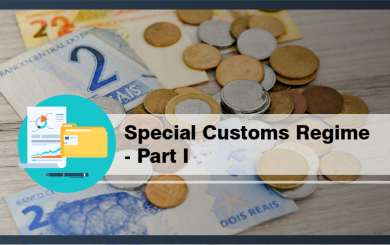 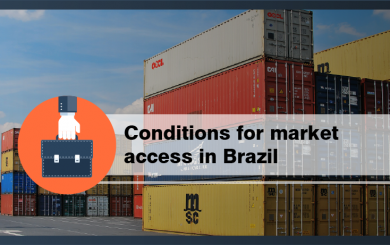 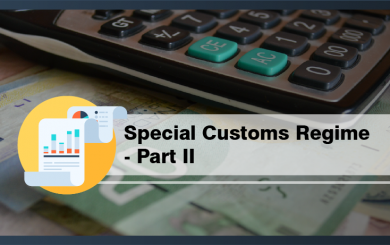 Special Customs Regimes – Part II - Special Customs Regimes were established with a view to stimulating economic development and growth in Brazil. 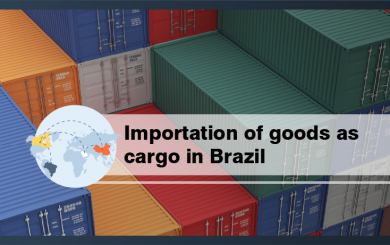 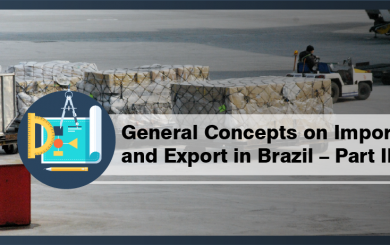 Special Customs Regimes – Part I - Special Customs Regimes were established with a view to stimulating economic development and growth in Brazil. 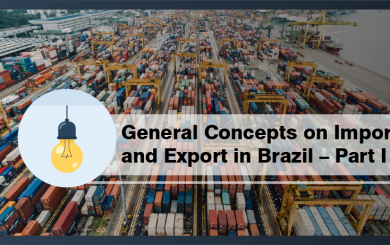 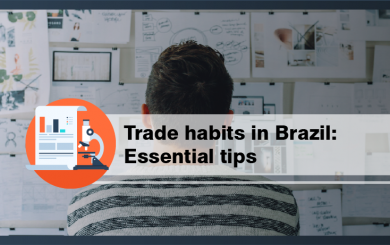 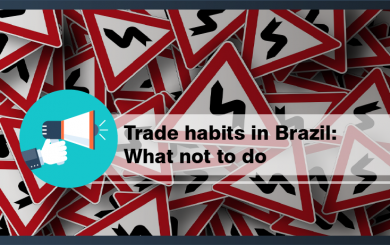 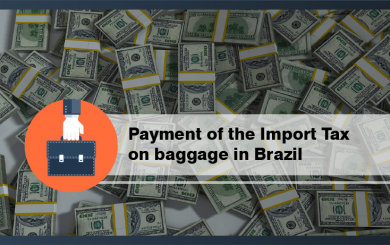 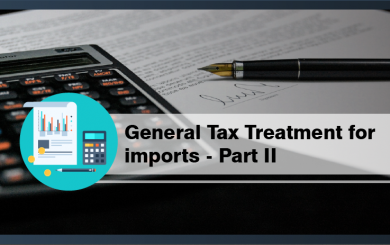 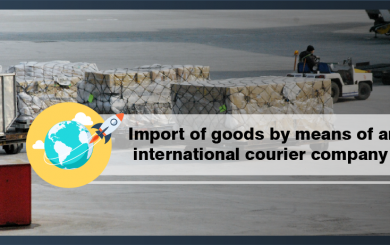 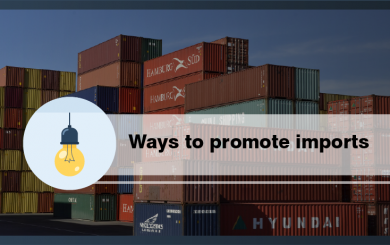 General Tax Treatment for Imports – Part II - The applicable tax treatment for Brazilian imports includes the Import Tax (Imposto de Importação – II) as well as a number of additional levies.